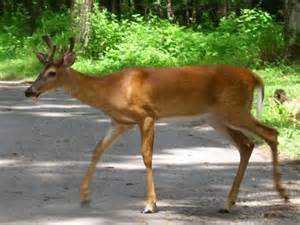 Cades Cove is a lush valley surrounded by mountains and is one of the most popular destinations in the Great Smokies. 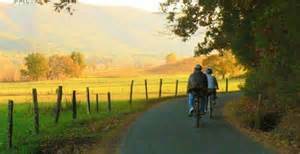 This 11 mile loop is a peaceful driving tour and is used for bicycling. 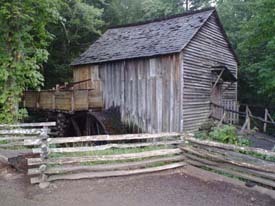 Throughout the Cove you will see historic buildings, including rustic log homes of original residents of the Cove, several churches, an old mill, molasses making equipment, and cemeteries. 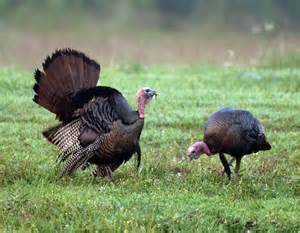 A variety of wildlife can be spotted throughout your 11 mile trip around the Cades Cove loop. 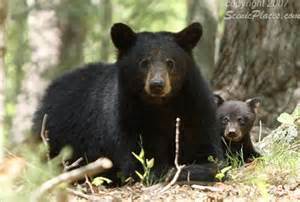 Use caution do not approach or feed the animals. These are just a few you might see during you visit. 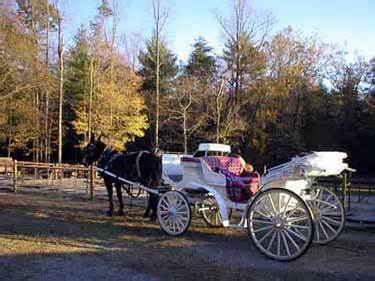 Carriage rides and hayrides are offered at the Cades Cove horse concession. Bicycles rentals: Available from April through October and in December. 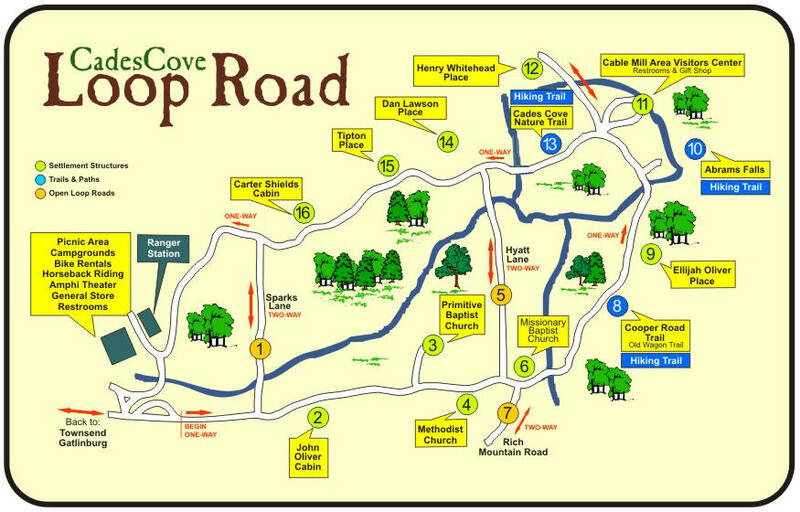 From approximately May 5 to around September 22, the loop road will be closed to motor vehicle traffic on Wednesday and Saturday mornings until 10:00 a.m. to allow bicyclists and pedestrians to enjoy the cove. 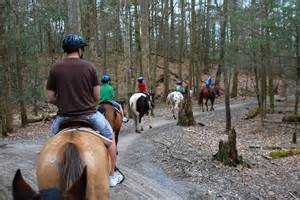 Horseback riding is seasonally available from near the loop road entrance. Daily hayrides offer another great way to see the Cove. A campground store is open from 9:00 am to 5:00 pm in spring and fall. It remains open to 7:00 pm in summer.